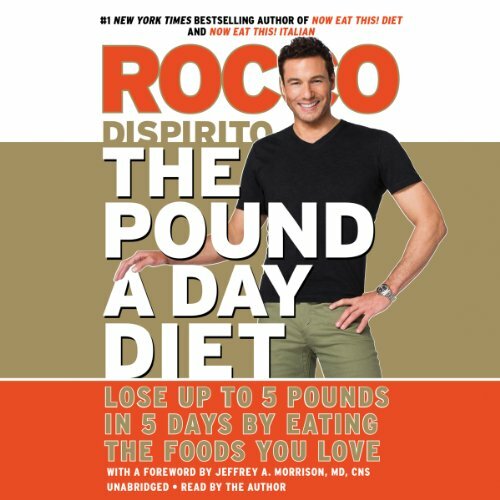 Showing results by narrator "Rocco DiSpirito"
The Pound a Day Diet is an accelerated program designed to help dieters lose up to five pounds every five days - without frustrating plateaus - while enjoying all their favorite foods. It rewrites every carb/fat/calorie rule in the book! This delicious, easy-to-use, plan is specifically formulated as a Mediterranean-style diet that is carb and calorie corrected to turbocharge metabolism and weight loss. Cardio cooking is a uniquely engineered type of cooking formulated to help readers burn calories and lose weight while they cook. 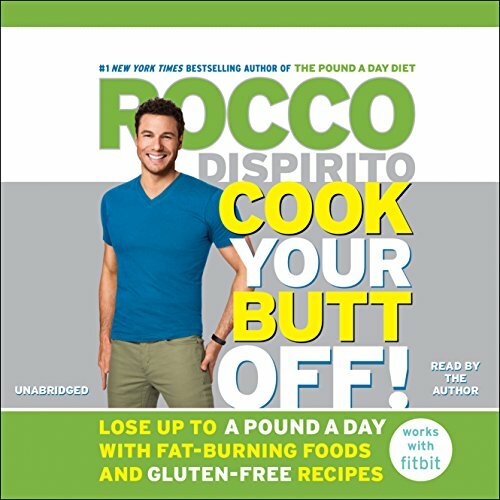 That's right - for the first time, Rocco turns dinnertime into workout time, showing how to burn calories automatically in the kitchen. These delicious, easy-to-follow recipes were tested for calorie content and calorie burn.